Create an idea that can be expanded into a novel. To do this, brainstorm different ideas and play around with them. It may take a while to decide on one but make sure it is one that you will enjoy writing about. 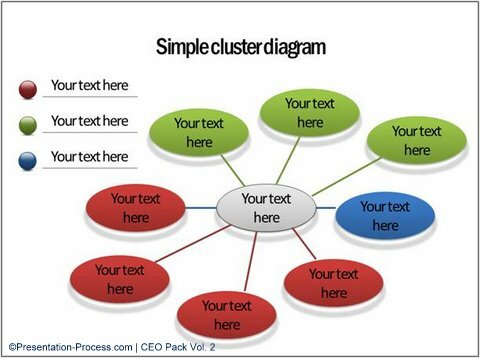 Some different methods of brainstorming are the web, lists and point form. I personally plan out in lists because I find that I am more organized but whatever method works best for you, that is the one you should choose. Once you have your main idea created, start writing out a loose plan of your beginning, middle and end and some important scenes that happen in between. They do not have to be insanely detailed but just detailed enough so that you fully understand what is going on, making it easier to write it out. The next step to writing your novel is the characters because the characters are an extremely important aspect to your novel. If you like to draw, you can sketch out a picture of what your characters look like, along with a short description about them. A lot of authors create characters that resemble some aspects of somebody they know or met or even of themselves. I do this as well because it helps me feel more connected to my characters which is important when creating a good novel. By now you should have your main idea, your plot, setting, characters and major events all mapped out. Now, I encourage you to give all your creative ideas a test run and write the first chapter of your story. Don’t be disappointed if it doesn’t sound amazing. This is your first time putting all the pieces of your story together so it will not be perfect. The idea behind this step is to see if there is anything you want to fix or change. By now, you would have completed a test run of your story (a chapter or a few pages) and if you didn’t need to change or fix anything or already did and are now fully satisfied with their idea it is time to write a first draft! Unlike the test run, this is a draft of your entire story! Novels are about 100-150,000 words so that gives you an idea of what number to get to at least. It will not be perfect but your main focus is to get your words written down. Don’t worry about editing otherwise that will slow you down, wait until the end. After completing your novel it is time to edit! Now editing can be somewhat enjoyable until a certain point but don’t loose interest! Keep pushing through and complete editing your entire novel because it will be worth it in the end. If you are not the greatest at editing, first try it on your own and then once you finished get someone else like a parent, teacher or friend to edit it and catch the mistakes you missed. I hope you enjoyed this little tutorial on how to write a novel! All the pictures used in this post are not mine and all rights are too the original creators.